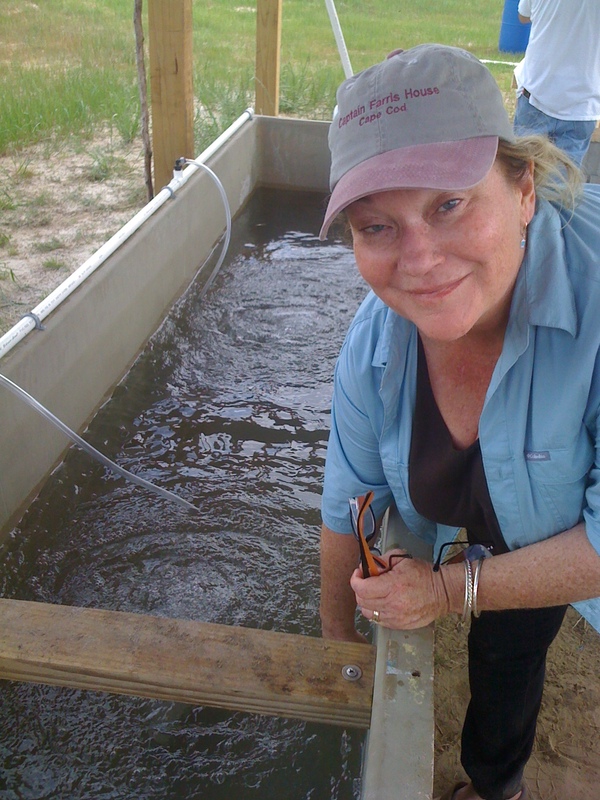 In 2010, we built a fish farm training center near Orangeburg, South Carolina.The training center facility features several recirculating tanks used to simulate possible problems that could be encountered in the field. This allows for hands-on training, identifying problems and rectifying them before they occur on a remote project. 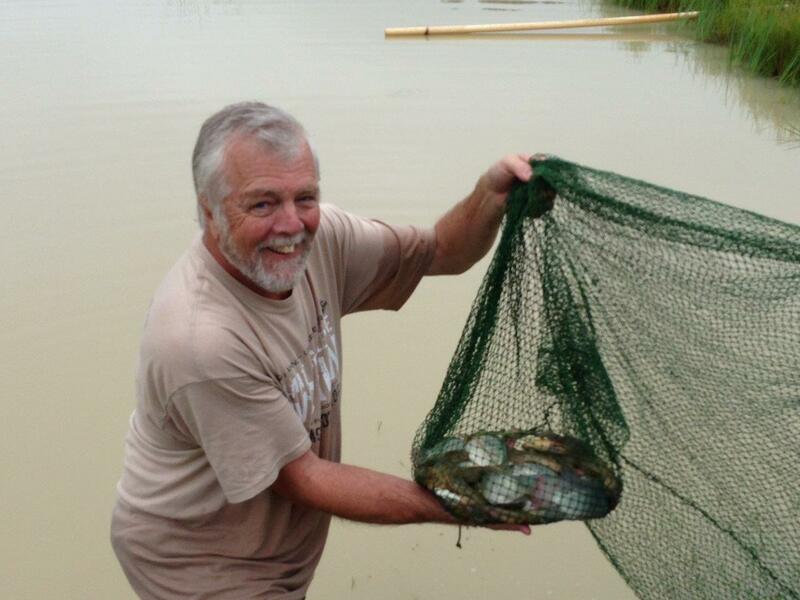 Using several ponds, the center has one cycle of fish during the year and donates the fish at the end of the season to locals in need. First, we offer discovery days. They can be at the training center or at your church, school, or organization. 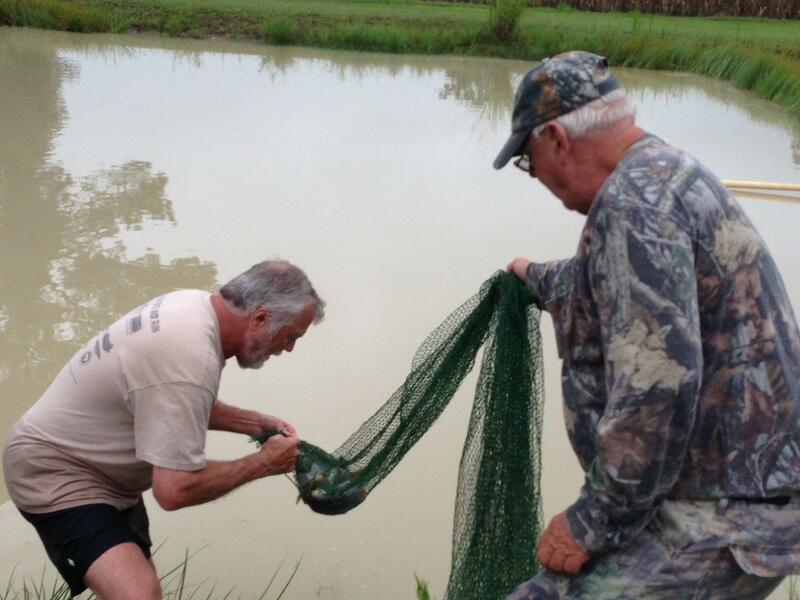 Discovery days help you to learn the basics about fish farming and what to expect at a full training session. Second, you can attend our full training session fully customized to your organization’s needs. The goal is to educate and equip you so that you can build a fish farm overseas for a charity or ministry that you wish to support. Third, our goal is to build partnerships with local churches, schools, and universities so that they send us teams for training on an ongoing basis. Theresa McAnnar, Director of the Training Center, checks the tanks. 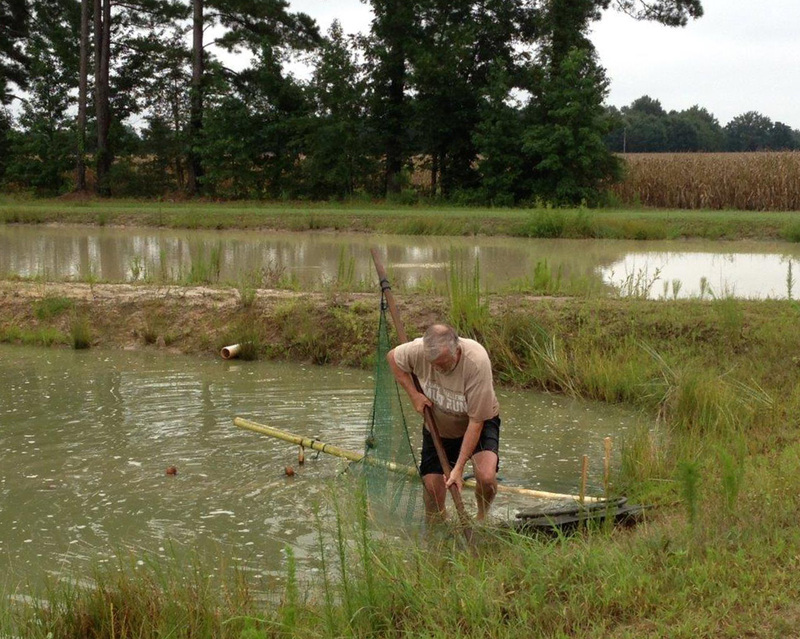 A volunteer works in the training pond. Fish are added to the pond.